Sega CD Archives - She's Lost Control! Time Enforcer Anubis here with another good old classic game! 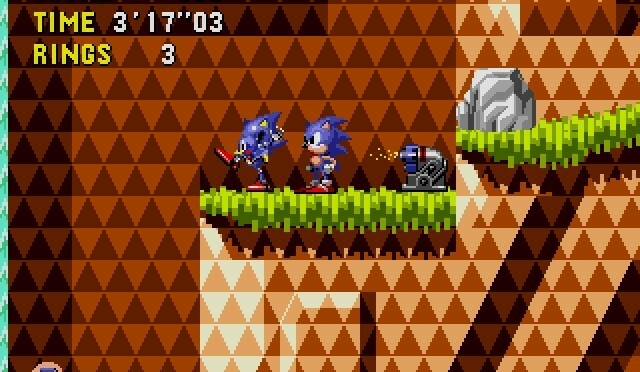 The Sega CD, while ill-fated, is one of many testaments to Sega’s adventurous nature as a console manufacturer. Realizing the potential for discs as storage media for games, Sega endeavoured to create a CD addon for their already-ubiquitous Genesis console. 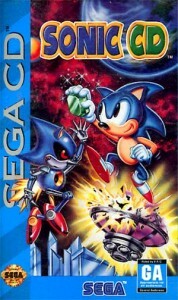 The games on the Sega CD took advantage of the storage medium, and, though few are remembered in particular, those that are remembered are remembered as great games. One such game is Sonic CD.